All over the King County area, including Redmond, Kirkland, Bellevue, and Sammamish, the EB5 Affiliate Network’s regional center in Washington covers developers who seek funding for EB-5 projects. You can affiliate your Redmond project with our EB5 Affiliate Network (EB5AN) immigrant investor regional center. Let us know you’re interested, and we’ll contact you within 24 hours. EB5AN regional center rental provides developers with valuable benefits. Our EB5AN regional center with coverage of the entire state of Washington allows our affiliates to raise EB-5 capital for their projects in any area of Redmond, including its suburbs. EB5AN operates a total of 15 approved regional centers. You can see these centers and their coverage on the U.S. Citizenship and Immigration Services (USCIS) website. 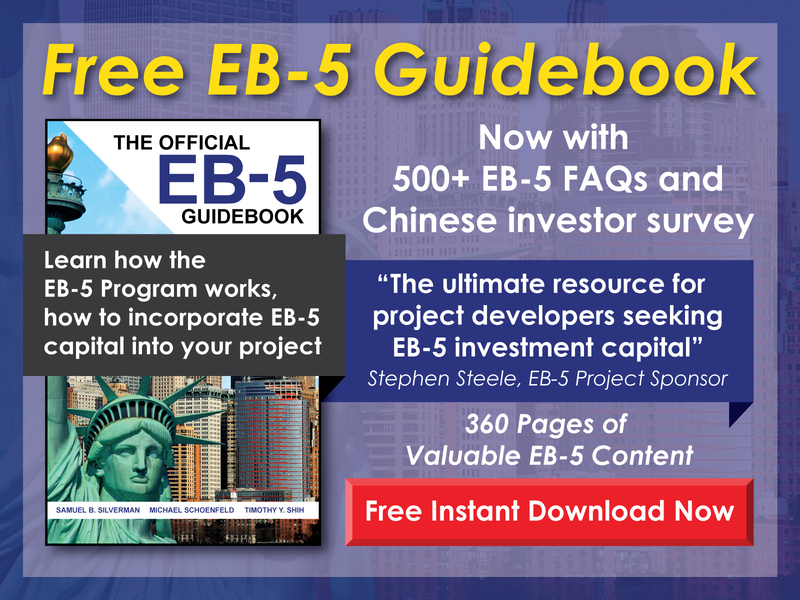 Attract investors by boosting the way your EB-5 project meets EB-5 program requirements. Unaffiliated projects may only count direct employment positions of more than 24 months toward their required job creation total. Regional center projects, which allow investors to count indirect jobs, result in higher job creation numbers, so they tend to be much more attractive. 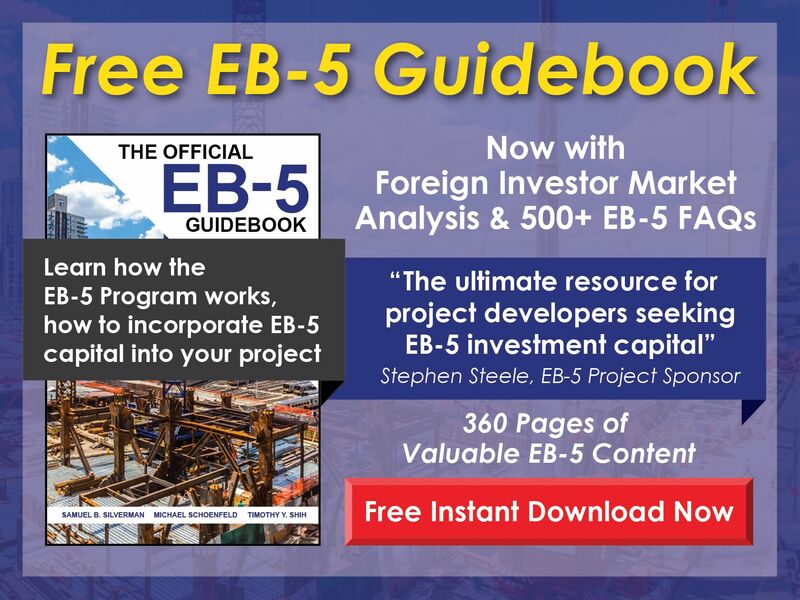 This allows developers to easily gather more EB-5 capital for their projects. USCIS compliance is a simple process when you rely on EB5AN’s expertise. We can expedite the EB-5 regional center affiliation process, including calculating your project’s potential to support EB-5 capital and create jobs as well as its suitability for affiliation with our Redmond regional center. Once that’s done, you can raise the EB-5 capital you need. Find more details about the advantages of EB-5 regional center affiliation, including affiliation for your project in Redmond, at this page. Since it involves close attention to a number of economic, business, and legal elements, completing an approval-worthy I-924 requires the expertise of a professional team and often takes months. The team at EB5AN has a history of success, having conducted more than 300 business plans and economic impact studies in compliance with USCIS standards, and our regional centers cover more than 20 states. We’re not intimidated by the application’s intricacies or its lengthy adjudication process because our extensive experience and resources equip us to competently compile its requisite documentation. If you would like to learn more about faster USCIS approval, contact EB5AN, and we’ll answer your questions within 24 hours. Reduce the wait time for I-924 approval by collaborating with EB5 Affiliate Network to set up a new EB-5 regional center. 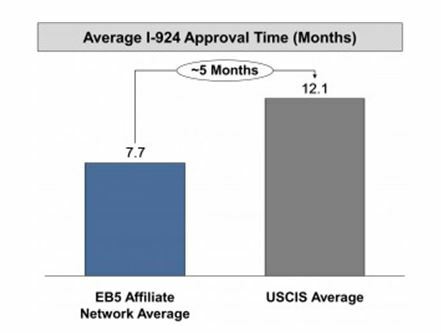 I-924 applications prepared by EB5AN gain USCIS approval an average of five months faster than the typical I-924 submission. Does Redmond have TEA designation? You can find explanations of USCIS criteria for targeted employment areas (TEAs) and reasons your project will benefit by being located in a TEA at our TEA Designation page. To find out whether your regional center project in Redmond is within TEA boundaries, see our Free EB-5 TEA Map. An EB-5 TEA state agency can provide you with a TEA certification letter after you’ve verified your project is in a TEA. Read How to Get a TEA Letter to find valuable information about requesting this important document, view our example TEA letter, and take advantage of the supplementary materials we offer to accompany your TEA letter request. If you need additional help, please call us at 1-800-288-9138, send an e-mail to info@eb5an.com, or fill out our contact form. We’ll reply within 24 hours. Redmond is ripe with economic potential. Known as the Bicycle Capital of the Northwest, Redmond is famous as the home and headquarters of Microsoft Corporation and Nintendo of America. These two household names, along with several other leading corporations, including Genie Industries, AT Mobility, and Eurest Dining Services, employ almost 40,000 people locally.Microsoft alone employs over 34,000 of its 90,000 worldwide employees in Redmond. The Washington School District and UPS are runners up as top employers in the area. With a historic farmers’ market, a poet laureate, and a thriving indie music scene, Redmond exists as a unique balance between corporate and homegrown culture, and presents an exciting invitation for new development. With a median per capita income of $36,000 per year, Redmond’s population of just under 65,000 can certainly benefit from more employment opportunities resulting from completed EB-5 regional center projects in the community. Our EB5AN State of Washington EB-5 Regional Center has geographic coverage of the whole of King County. Immigrant investors can meet the qualifications for the EB-5 program and clear a path to US permanent residency when they invest through our USCIS-approved Redmond regional center. By becoming a business affiliate of the EB5 Affiliate Network, you can play an active role in bringing new development and jobs to the people of King County. For help with EB5AN regional center affiliation or new USCIS-approved regional center formation, contact us now. Call 1-800-288-9138 or e-mail info@eb5an.com, and we’ll be in touch within 24 hours.